You’ve made the ultimate commitment, so how about buying a gift that will surprise your wife month after month? Bring her a special day long after your anniversary or her birthday. When you buy subscription box gifts for your wife, you show her she can count on your love and support on an ongoing basis. No matter what she’s passionate about or what goals she’s working toward, we’ve compiled a list of subscriptions that make great gifts for your wife. Impress her and show her just how much you appreciate her! What You’ll Get: My Reward Box is for any woman who wants to reward her skin with only the best in skincare. 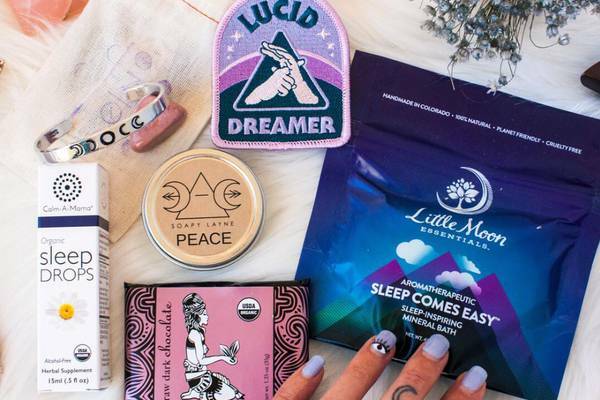 Featuring fun monthly themes, the regular box includes 5-6 full-sized items and the mini box comes with 3-4 full-sized items, including high-quality makeup, face masks, artisanal body care products and home goods. What You’ll Get: One of many relaxing subscription boxes for your wife is Bath Bevy. 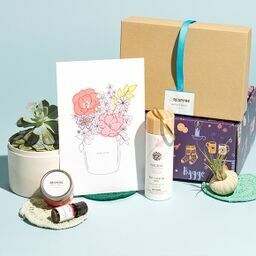 Perfect for anyone who’s searching for the healing and restorative power of baths, each month’s box features 6-10 thoughtfully crafted and curated bath goodies, including scrubs, soaps and bombs, and sends much-needed recuperation and relaxation. What You’ll Get: Add a bit of custom flair and fun to your wife’s desktop with the Pretty Paper Club monthly subscription boxes. Personalized and coordinated boxes arrive each month bearing beautifully crafted stationery and a handful of accessories, including pens, stickers, labels and more. 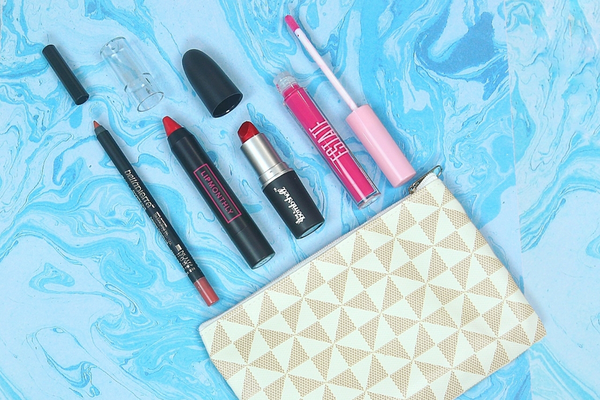 What You’ll Get: The Lip Monthly Box is a fun makeup bag here to help every woman show off her most perfect pout. Featuring 4-5 full-sized smile-worthy products each month, she’ll unbox a bit of everything, including lipstick, gloss, balms, liners, scrubs, pencils and crayons. What You’ll Get: Energize body and mind with the Coffee and a Classic starter box that delivers 1 classic good read, a stimulating beverage and 2 bookish items. Take it to the next level and upgrade to the standard box for a choice of book genre and beverage preference plus a bookmark, special coffee mug and 1-2 extra items. What You’ll Get: Bar & Cocoa is one of the best gift ideas for your wife and it’s sure to give her a taste of the sweet life. Each month’s box delivers 4 bars of bean-to-bar chocolates from only the finest chocolate makers in the world. To ensure the best chocolate eating experience possible, an email highlighting the chocolate artisan and tasting notes of each bar is sent with every box. What You’ll Get: The mintMONGOOSE subscription box features high-quality, stylish jewelry pieces at a great price. Each standard box includes 3 simple jewelry pieces curated to work with everyday style, in a choice of gold, silver or both. With the black box upgrade, send 4 jewelry pieces and 2 stylish accessories like scarves or nail polish. What You’ll Get: If your wife is a fresh flower lover, send her an exquisitely designed bouquet all year long with the Bold Blossoms Box. Every month a beautiful bouquet is delivered to bring the delight of fresh flowers to home or office. Simply unwrap, snip the stems, and enjoy! What You’ll Get: A customized monthly subscription box to get high-quality underwear delivered right to the front door, Frisky Britches will send your wife both comfort and style. With 3 subscription styles to choose from, the Kitten, the Kitty or the Kougar, this monthly box makes it easy to say out with the old and in with the new. What You’ll Get: Inspire creativity when you gift The Adults & Crafts Crate subscription box. Arriving with everything needed to make a trendy, Pinterest-worthy craft or DIY project, she’ll unbox all the materials, accessories, tools and step-by-steps to dive in and get down to crafting a functional piece of art. What You’ll Get: Take a cue from the Danes and add some extra bliss to life with the comforts packed into the My Hygge Joy subscription. 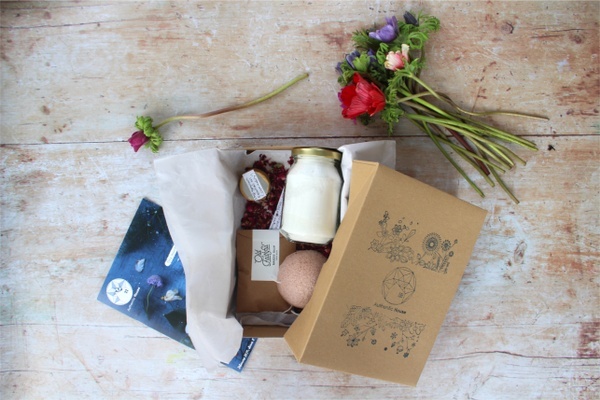 Honing the art of taking maximum joy out of the small pleasures in life, unbox 4-6 handpicked items from around the world aimed at nurturing connections with family and friends and nourishing body and soul. What You’ll Get: Send some luxury her way with the He Wines, She Dines bi-monthly subscription box. Pop the cork and celebrate the riches of life with wines from the world, curated to specific tastes. Each month's box sends a delicious wine at an affordable price and includes a featured item that is a perfect complement to the wine, from chocolates to table decor. Need more gift ideas for your wife? We’ve got you!